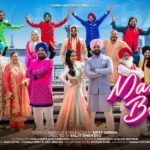 The super-talented actor Gippy Grewal recently announced his next Punjabi movie Mar Gaye Oye Loko, which will present by his production house named ‘Humble Motion Pictures.’ This would be the third Punjabi movie after ‘Manje Bistre’ and ‘Ardaas,’ under the banner of Gippy Grewal’s production house Humble Motion Pictures. 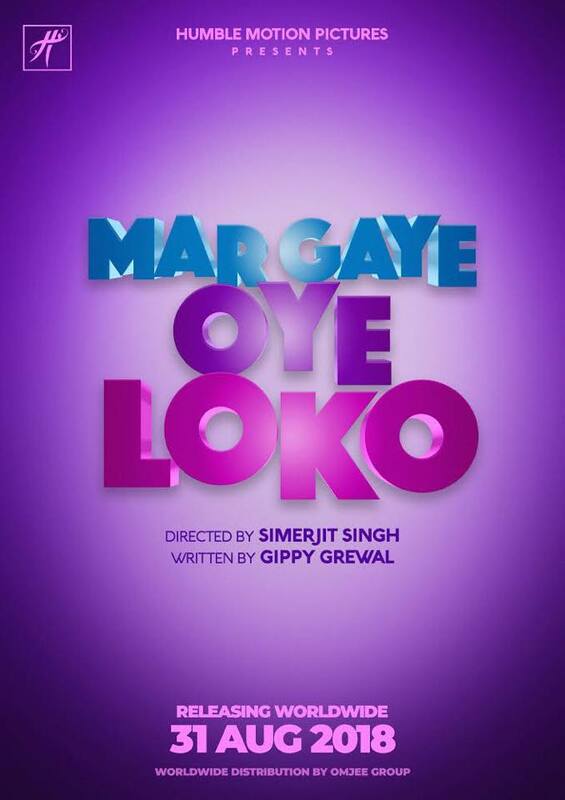 Directed by Simerjit Singh, the story of the upcoming movie Mar Gaye Oye Loko is written by Gippy Grewal himself. After the successful release of Subedar Joginder Singh, duo has come up with this new movie Mar Gaye Oye Loko. 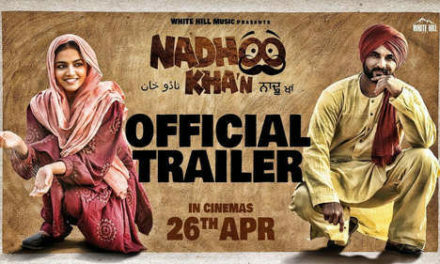 This movie is the third film of Gippy Grewal this year. 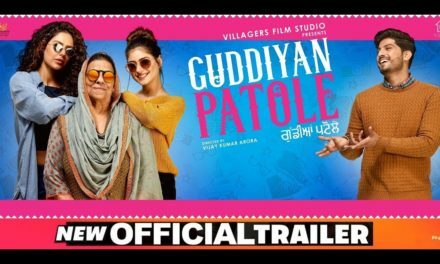 The multi-talented actor Gippy Grewal is all set to hit the theatres with his new Punjabi movie Mar Gaye Oye Loko on 31st August 2018. 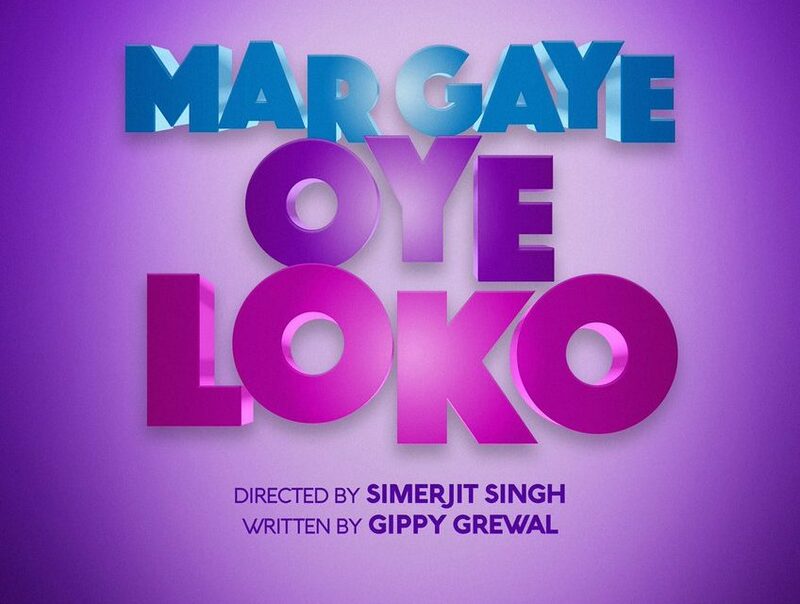 After the success of Punjabi movie Subedar Joginder Singh, Gippy Grewal has announced his next film Mar Gaye Oye Loko, which will be released by his own production house ‘Humble Motion Pictures.’ The actor took his official page to announce the news of his new movie Mar Gaye Oye Loko. He even shared the glimpse of the mahurat shot of the upcoming Punjabi movie Mar Gaye Oye Loko. 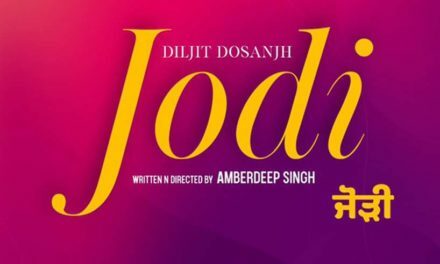 The movie is scheduled to release on 31st August 2018. 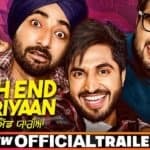 Under the direction of Simerjit Singh, the actor Binnu Dhillon and Jaggi Singh will be seen playing the key roles in the movie Mar Gaye Oye Loko. 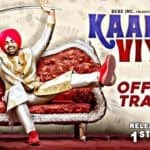 Gippy Grewal, a singer-turned-actor-director-producer and now a writer, is all set to entertain the audience with his new movie Mar Gaye Oye Loko along with Binnu Dhillon, who is known for his comic roles in Punjabi cinema. Both the actors showed their unbeatable comic chemistry in the movie ‘Carry On Jatta,’ released in 2012 and was super-duper hit. 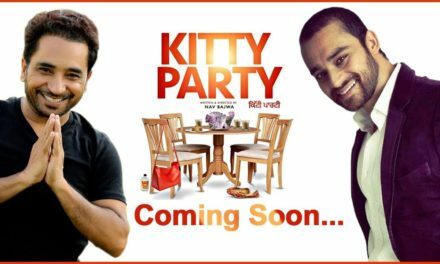 In fact, they have teamed up for the sequel of Carry On Jatta 2, which is scheduled to release in June this year. 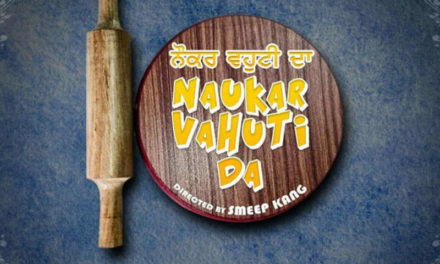 We hope this new Punjabi movie Mar Gaye Oye Loko may also turn into a success story. 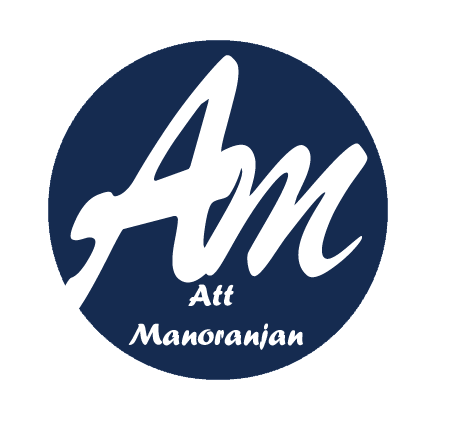 Until the next update, stay tuned to Att Manoranjan.